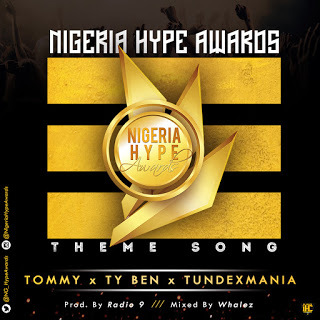 The biggest students and youths award "Nigeria Hype Awards" presents her Official Theme Song featuring Tommy, TY Ben and Tundexmania. This tune was produced by Radio9 and mixed by Whalez. Download, Enjoy & Share.